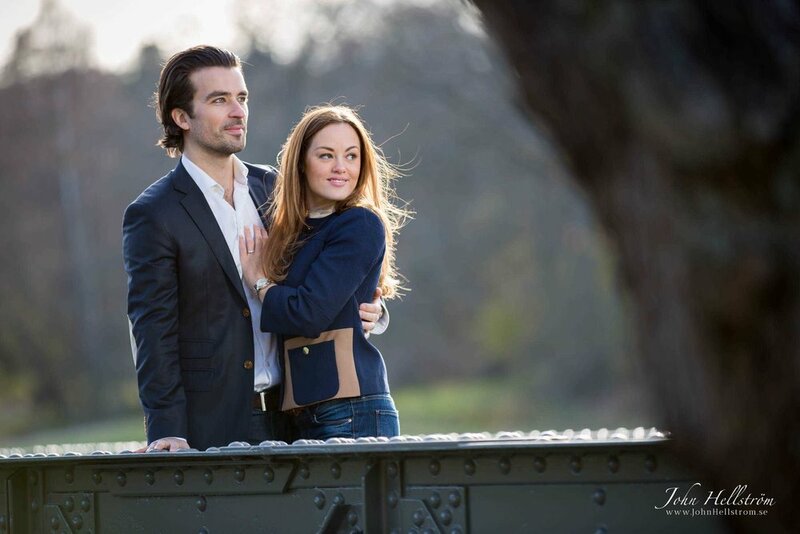 I recently had a lovely engagement shoot in Djurgårdsbrunn (Stockholm, Sweden) with Maria and Dawid. You can see some pre-wedding portraits from the session below. What a lovely couple - looking forward to their wedding!